Born in St Lô, Dominique Breton is an ardent dabbler in antique-collecting and, of course, painting. Prix de Rome winner Robert SAVARY spotted her while she was studying at the Ecole de Beaux-Arts in Rouen, before she went on to become manager of the work of the sorely missed Franck INNOCENT, who immortalised her great beauty in his work. 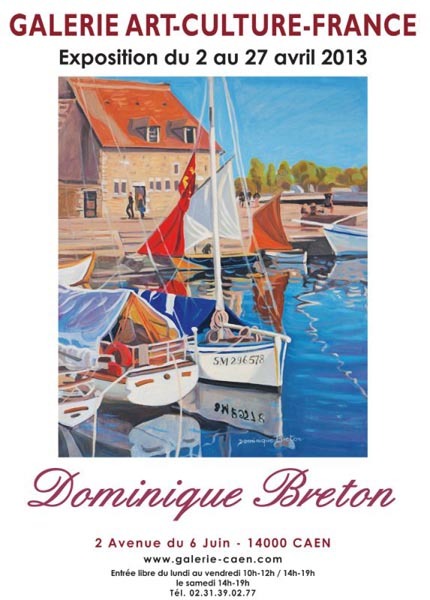 Dominique BRETON has a fabulous pencil-stroke and expresses an intense sensitivity with lead whether she is drawing landscapes of Normandy, portraits, or her feline companions, in which she excels. Her watercolours and subtly-shaded paintings are no less attractive, due to their freshness and their decisive composition. 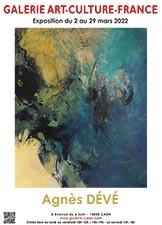 Her charm is always present, and is conveyed with fluidity thanks to her keen and experienced eye. Nature hides no tricks or problems from her, since she understands the depths of objects, flowers, and people. Here is a figurative style infused with appeal and the flare of a captivating, honest, and cheering artist, who paints with flavourful richness.